The so-called "bob cut" is a hairstyle which length is right in the middle between short and long. The hair that waves near the chin line can be arranged in many ways; maybe enjoy a cute and soft blow-out, or maybe a sharp and mature style. You can't take your eyes off a girl who changes her hairstyle every day, can you? 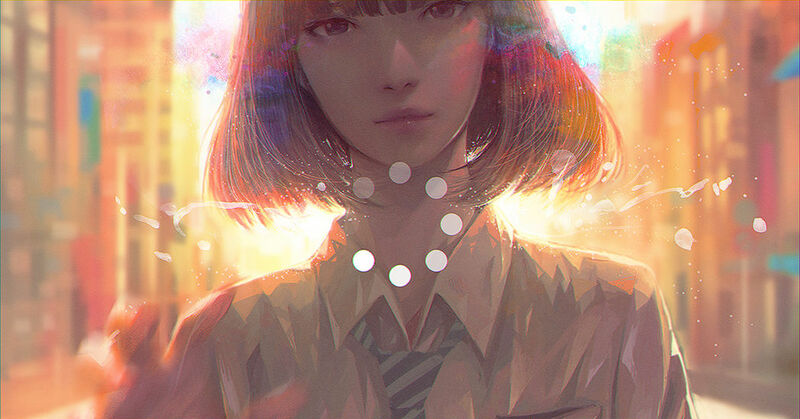 This time we collected wonderful bob cut iIllustrations. Please enjoy!